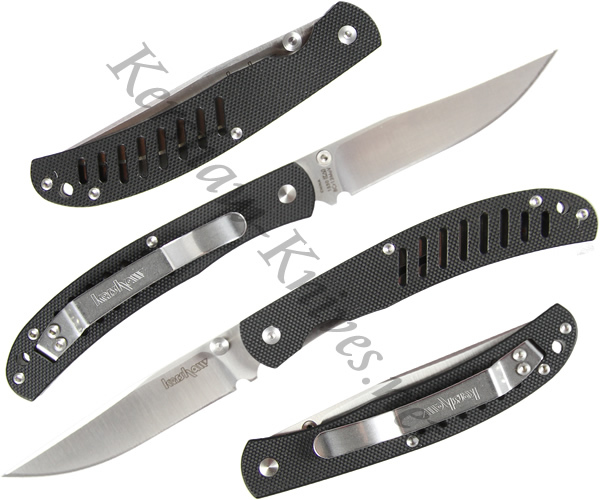 The traditional gentlemans knife gets a modern update with the Kershaw G-10 Hawk 1530. The G-10 handle is lightweight, yet durable. The textured surface provides a great grip. 8CR13MoV stainless steel comprises the impressive 3 1/8 inch blade of the G-10 Hawk. Dual thumbstuds and a liner lock round out the features, making this knife a great selection for everyday carrying.